Millions of tourists visit Amsterdam every year. The city accommodates them by offering a wide range of payment options, including the use of VISA and Mastercard. 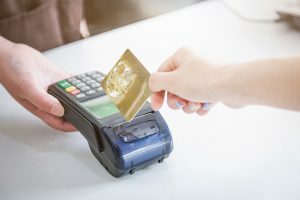 Traveling Amsterdam with American Express is also possible although the card is not accepted at every restaurant, store or supermarket in the city centre. So make sure you always carry cash as an alternative. Amsterdam offers a wide range of hotels and accommodations, both big and small, at all price points. You can use your American Express creditcard in Amsterdam at nearly every hotel. NH Hotels, Accor, Ramada and IHG are some of the hotels that accept Amsterdam American Express. In general hotels will often need a creditcard when you make a reservation so paying the bill after your stay is hardly ever a problem. If you’re uncertain whether your accommodation is one of the American Express hotels in Amsterdam, simply check their website to make sure. If you’re looking to book a hotel room in Amsterdam, consider using AMEX Travel. This allows you to pay for the hotel with Membership Rewards points and often you get special rates. You’ll find several hotels that accept Amsterdam American Express Membership Rewards points. By using your Rewards points you can afford to stay at a more expensive accommodation in Amsterdam, such as the Crowne Plaza or the Hilton hotel. The Novotell or the Holiday Inn are less expensive alternatives and can also be booked by using Membership Rewards points. From fine dining to your favorite fastfood chain. Amsterdam offers both gourmet restaurants as well as cozy informal eateries. 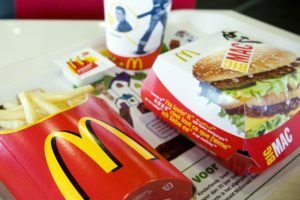 So traveling Amsterdam with American Express shouldn’t be a problem when it comes to dining out. Large restaurant chains and fastfood places such as McDonald’s, Burger King and Kentucky Fried Chicken will accept American Express. Using the creditcard at smaller local establishments might be a bit more challenging. These smaller venues are often hidden away and very debit focused. With millions of tourists visiting Amsterdam every year, nearly every large museum in the capital will accept payment by American Express. 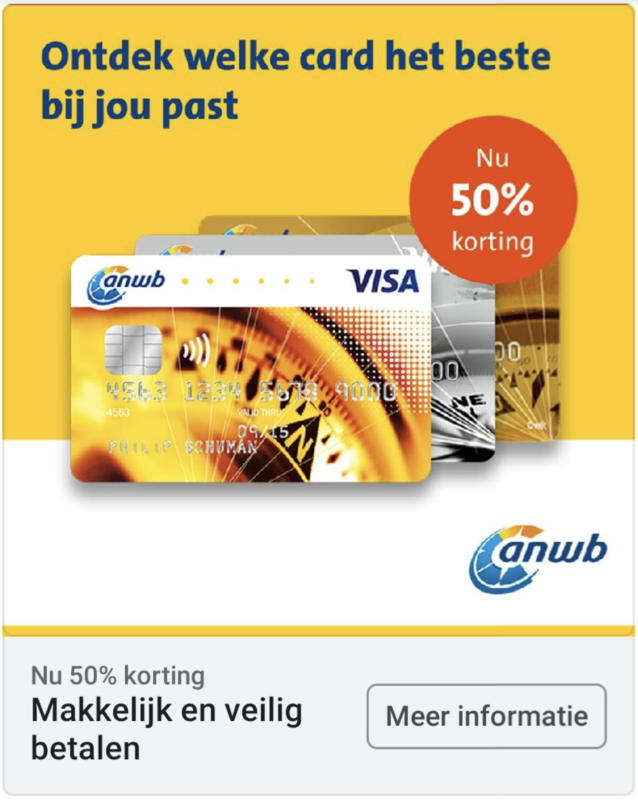 If you’re traveling to the Netherlands and plan to visit famous museums such as the Rijksmuseum, Van Gogh museum, Rembrandt House museum or Madame Tussauds you should bring your AMEX creditcard. Using the card to pay for a museum ticket will earn you Membership Rewards points. And if you’re looking to save money, consider buying an Amsterdam City Card with your American Express creditcard. This Amsterdam sightseeing pass will give you free access to numerous attractions and tours in and around the city. When touring the city you will find that it’s difficult to use a creditcard in Amsterdam supermarkets. The largest chain in the city, Albert Heijn doesn’t accept payment by American Express, VISA or Mastercard. You’ll need to pay with cash or a debit card. Jumbo supermarkets are a rare exception. They do accept American Express and other creditcards. Saving Membership Rewords when using your Gold Card. Using an American Express creditcard comes with a lot of interesting perks, such as free travel insurance and pre-sale access to special events. Consider upgrading your AMEX card for additional benefits before you’re traveling to the Netherlands. 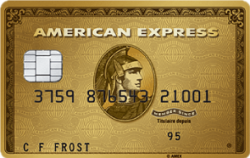 For instance, switching to the American Express Gold Card can earn you a lot of extra Membership Rewards points. 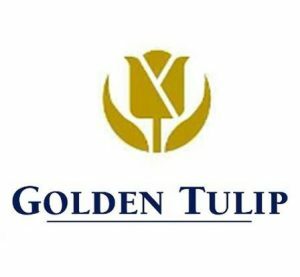 The Gold Card also comes with a personalized travel service, a baggage insurance plan and a car rental loss & damage insurance. In addition to that you can earn extra Membership Rewards points and $75 worth of hotel credit for money spent at American Express hotels, restaurants and resorts.